Persona 5: Dancing Star Night and Persona 3: Dancing Moon Night are both postponed to their release date in Japan. Atlus has shared more news on both titles and now they have just announced a lot of new crossover DLC. 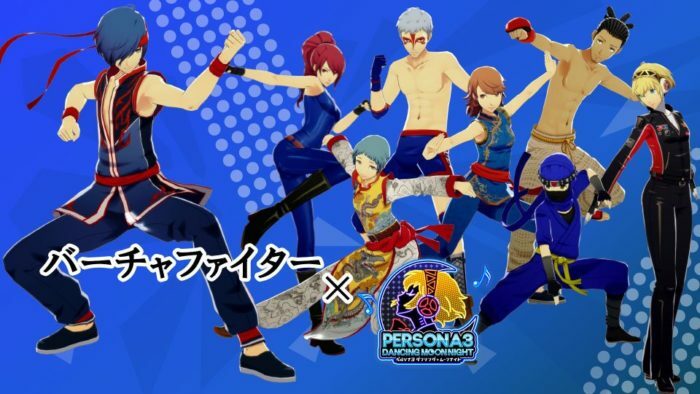 During Sega Fes 2018, they have revealed that Persona 3 will have Virtua Fighter-themed costumes for all its characters. Meanwhile, the Persona 5 Spinoff game will feature both Yakuza and Sonic theme outfits. Atlus has not yet revealed how fans can buy these new costumes, although they will reveal more details at a later date. 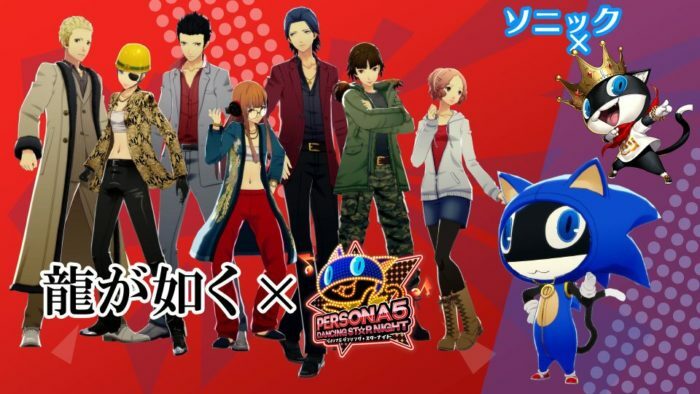 The Persona series is no stranger to crossover-DLC, with both games getting clothes from the Shin Megami Tensei franchise. In addition, Sonic Forces also has a Phantom Thief outfit for the titular. Persona 5: Dancing Star Night and Persona 3: Dancing Moon Night are the latest spinning tickets for both titles. Each game has the most important dance to different songs from their respective games, like Rivers in the Desert, want to be close, burn my injury and under the mask. Both are slated to start on May 24 on PS4 and PS Vita in Japan. Atlus has not yet revealed Persona 5: Dancing Star Night and Persona 3: Dance Moon Night comes to the west.